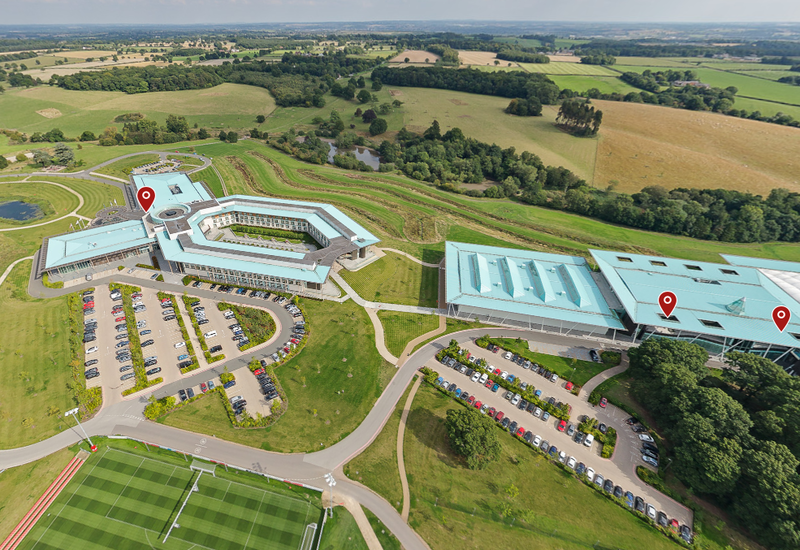 The change of venue to St George’s Park offers, for the first time, the opportunity for TyreSafe supporters to present technical demonstrations and exhibits to Briefing attendees. For the first time there will be a tyre-safety technology focus, as well as the usual high-calibre expert speakers presenting a programme on national tyre-safety concerns and solutions. It will also see the launch of TyreSafe’s new campaign materials for Tyre Safety Month in October, highlighting the worrying statistics surrounding tyre-related incidents and the importance of tyre safety.